Least Favorite Chore: Definitely, putting away clothes whether that be from doing laundry, unpacking from a trip, or after I go shopping. During undergrad, Mikala started her own bookkeeping business where she maintained the finances for small local businesses. She managed everything from payroll to paying bills to inventory. Throughout undergrad, she also had several internships which led to interning at Summit CPA her last semester. She enjoys the puzzles in accounting and serving such a wide variety of clients and businesses. 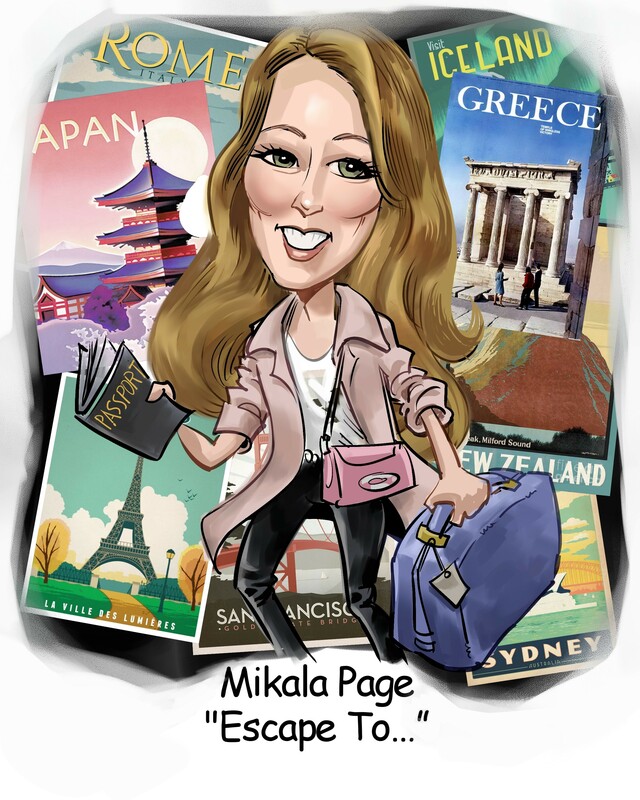 Mikala graduated from Indiana University – Purdue University, Fort Wayne with a Bachelor of Science in Accounting with a minor in Economics in May 2018. She plans to sit for the CPA in the next year. Mikala grew up in the Fort Wayne area. She loves going on weekend trips to see her fiance and best friends, planning my next trip abroad, and also going home to see her parents and dog. Mikala enjoys reading, watching Netflix nature documentaries (Blue Planet! ), and trying Pinterest recipes.